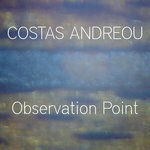 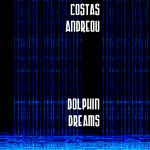 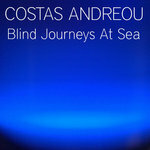 The fourth solo album by Costas Andreou, Observation Point, features ten instrumental music songs. 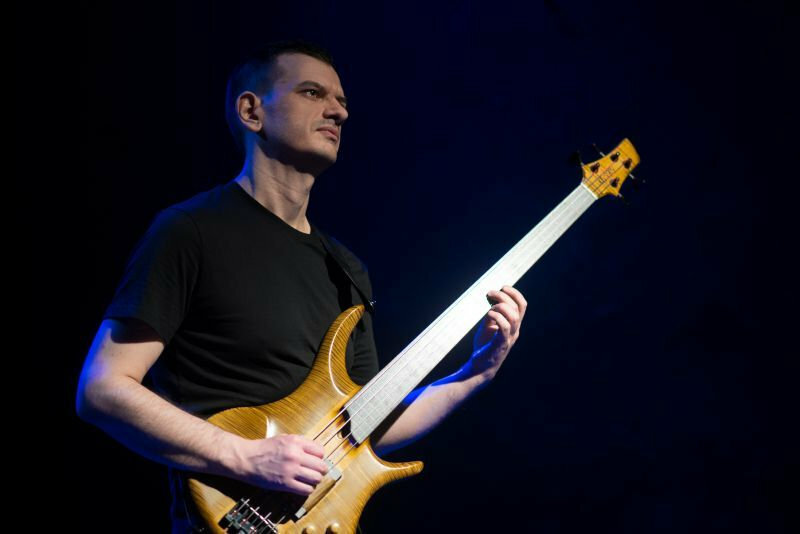 The album was created by Costas Andreou with the sounds of fretless electric bass, processed in real time with custom electronics. 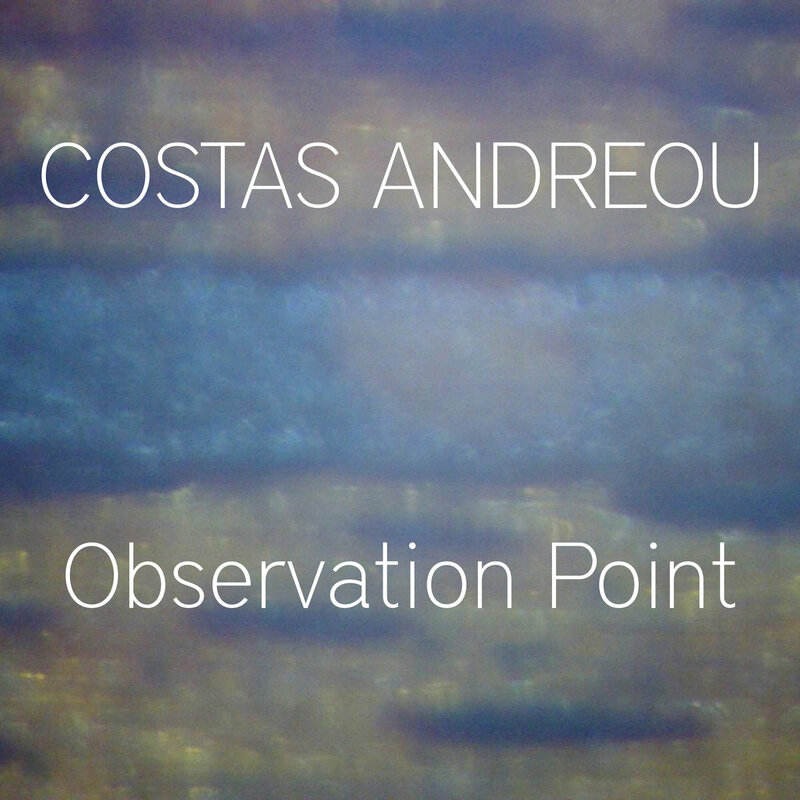 The album Observation Point is a live sound recording, an atmospheric music adventure through multilevel organic sounds and sensitive melodies. 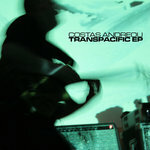 Costas Andreou: fretless electric bass, electronics, percussion.